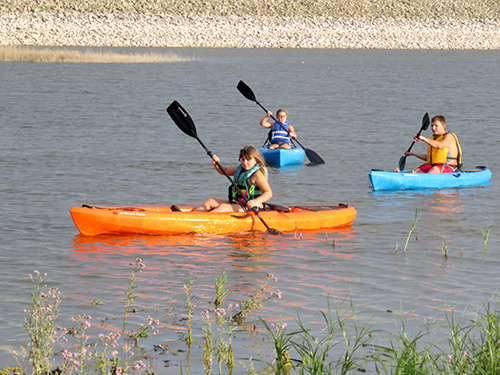 Outdoor Recreation is woven into the fabric of western Nebraska rural communities like McCook. Out here nature is never more than a few minutes away. 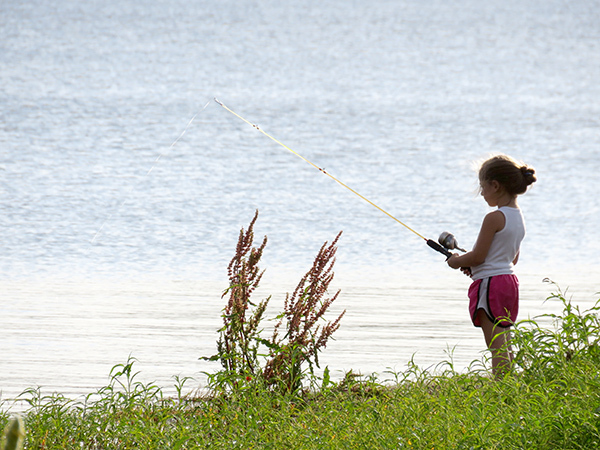 Numerous State Recreation Areas, Reservoirs, and Wildlife Management Areas throughout the area are great places for birding, camping, hunting and fishing. You may just find your new favorite outdoor getaway here in McCook and Red Willow County. If your idea of outdoor recreation is more manicured greens than tent stakes and tree stands, there are great options here for you as well. 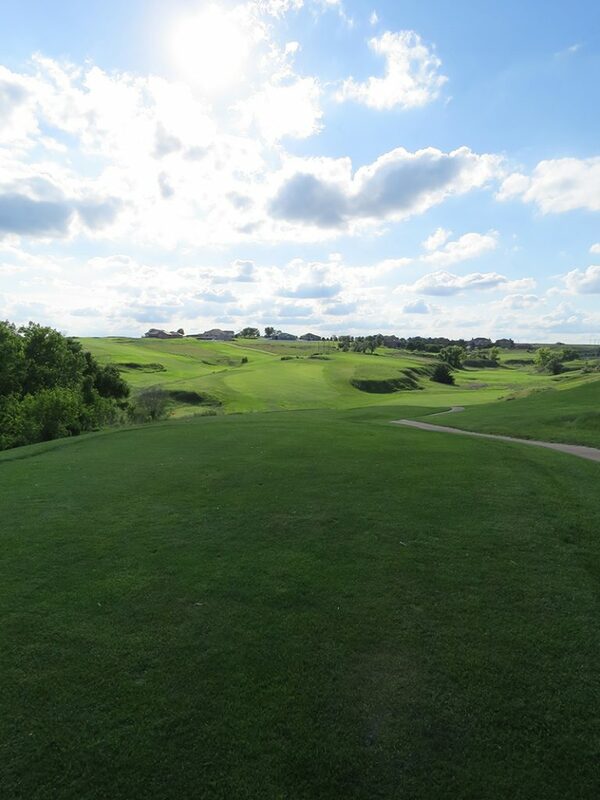 There are several great courses in the area, but you won’t want to miss Heritage Hills in McCook.